At age 19, Ray Rastelli was a husband and father worried about making the rent. In a moment of blind courage and youthful optimism, he rented a tiny storefront in his hometown and gave the area the only thing they didn’t have, a good place to buy premium meats. He called the new business “The Meat Stop”. Ray carefully studied the product and service needs of his customers. As a result, The Meat Stop expanded and Ray’s brother, Tony Rastelli came to work with him. 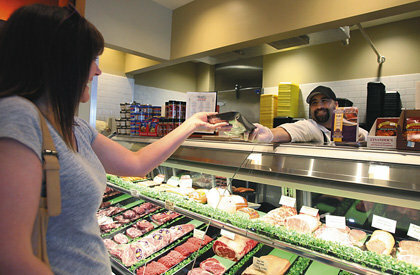 Together, they opened a second location and continued to sell premium meats to customers, including local area restaurants. Business continued to boom and by 1990, Ray and Tony grew their family business into eight stores throughout New Jersey. As the Rastelli reputation of superior quality foods began to spread, so did the need for a strong distribution system. In 1995, Rastelli Foods partnered with US Food Service and began national hotel and restaurant distribution. To respond to the rapid expansion, Rastelli Foods opened a 9,000 square foot USDA-Certified processing facility and grew to sales of over $10 million in 1999 and $19 million by 2001. 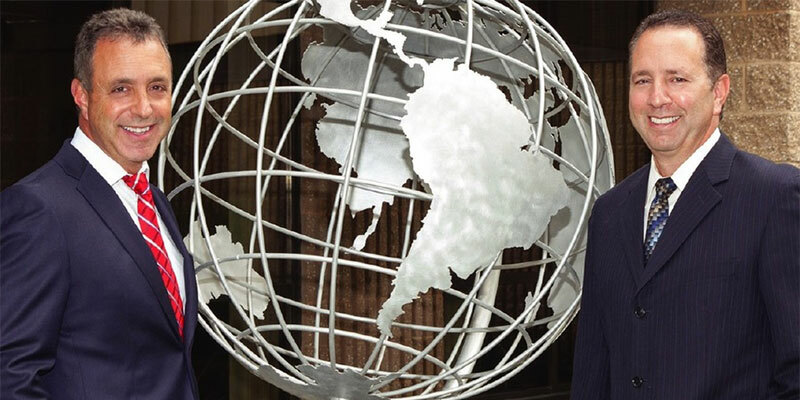 Rastelli Foods began exporting food to U.S. military installations in Europe, Asia and the Middle East in 2002. As a primary food provider for the U.S. troops and global food distributor in the Middle East, Rastelli Foods reached $38 million in sales. 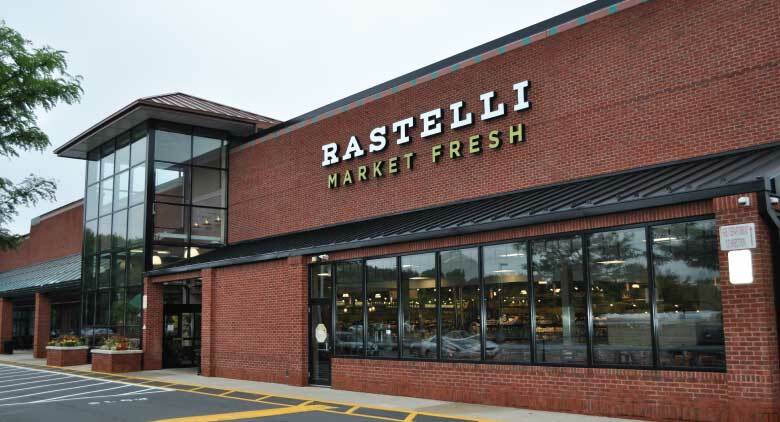 In 2003, Rastelli Foods expanded to a 50,000 square foot, state-of-the-art processing plant in Swedesboro, NJ as the company reached $100 million in sales. 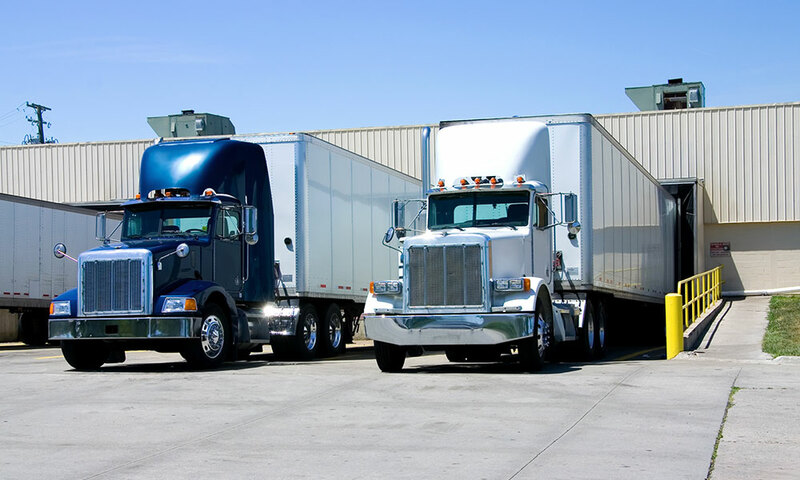 In 2005, Rastelli Foods purchased a 110,000 square foot building in Swedesboro, NJ and relocated distribution to U.S. Military Prime Vendors to the facility. The next year, Rastelli Foods became the largest provider of foods and beverages to U.S. forces in Iraq and Afghanistan. That same year, Rastelli Foods acquired Black Tiger Seafood and began operations of Rastelli Seafood in Egg Harbor, NJ; doubling sales volume in the first year of operations. In 2007, Rastelli Foods began selling DNA tested beef through “Premium Gold” select cattle ranchers. 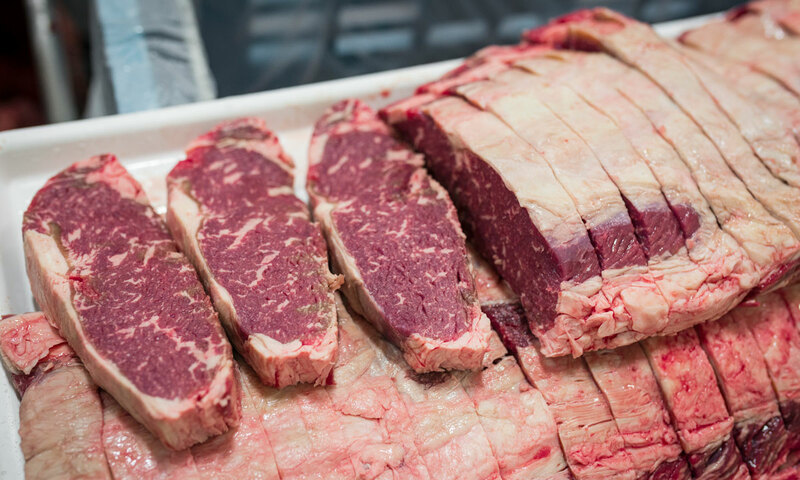 DNA tested beef is the highest quality and far superior to Certified Angus Beef. 2008 marked the launch of Rastelli At Home, a direct to consumer food delivery service. 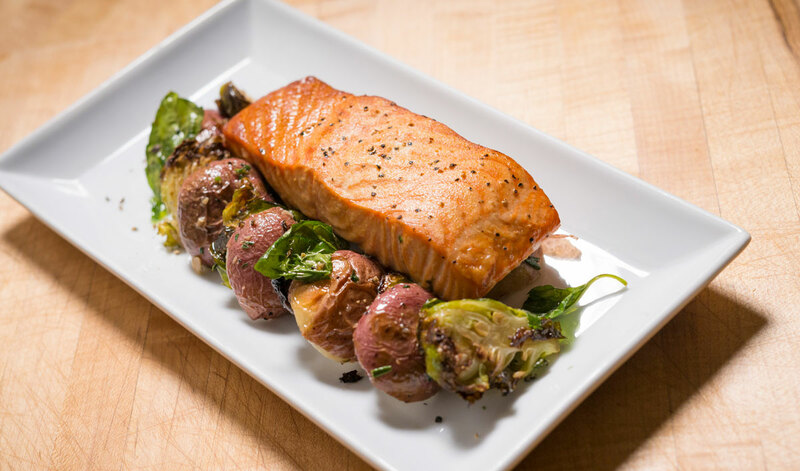 The online ordering system allows consumers to purchase restaurant quality food at home. By the end of 2008, sales reached over $500 million. In January 2010, the official launch of Rastelli Direct became the next generation of Rastelli At Home; offering a premiere “food-based” network marketing opportunity for home business partners, now known as Rastelli Market Fresh.